So tell me, have I defined my customer correctly? What is the purpose of a muse? Then what is the difference between a muse and a customer? Who can afford the collection you are creating? How much of their income do they spend on their clothing? A celebrity is a real person, so why can’t they be my customer? 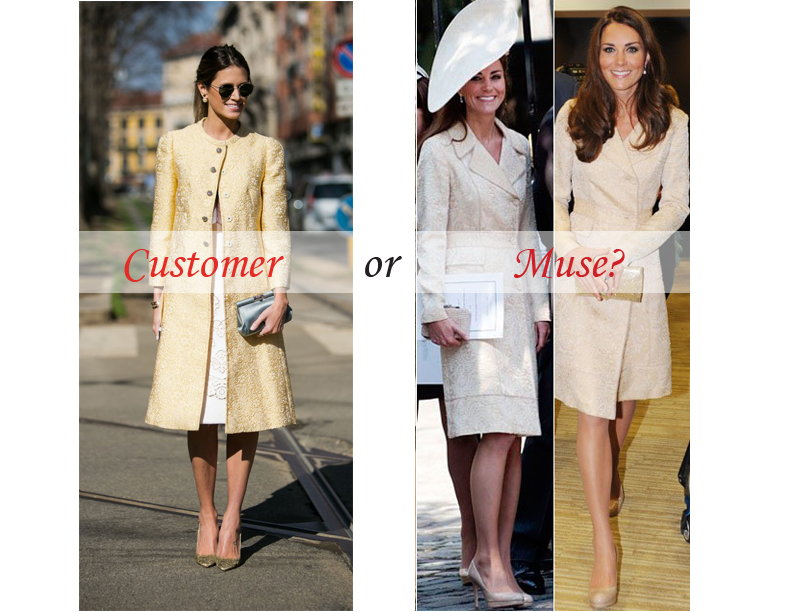 So if they are both equally important, your customer and your muse, how exactly can you tell if you have defined both? Is my customer or my muse driving my inspiration?